Les Greenwood, 48, is on trial for the shootings of Kirk Mersereau and his wife, Nancy Christensen, at their Centre Burlington, N.S., home in 2000. The jury is now sequestered, which means details they didn't hear can now be revealed. Now that the jury in the murder trial of Les Greenwood is sequestered and cut off from all outside contact, we can tell you some of the things they weren't allowed to hear and which will not form a part of their deliberations. 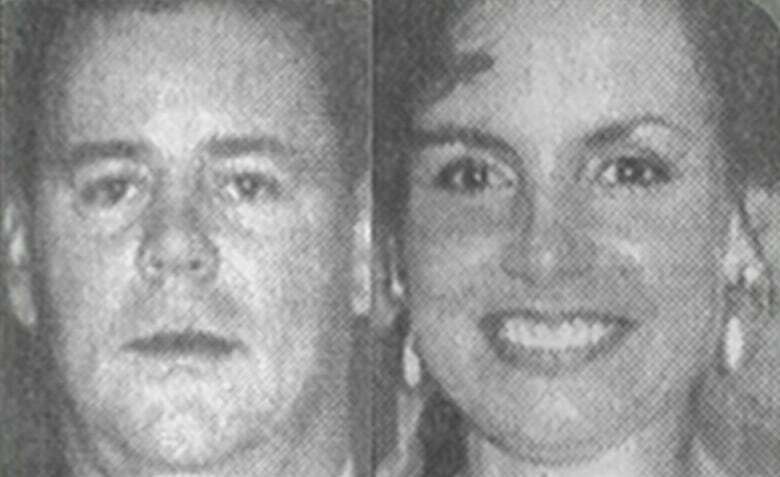 Greenwood, 48, is on trial in Nova Scotia Supreme Court in Kentville for two counts of first-degree murder in the shooting deaths of Kirk Mersereau and his wife, Nancy Christensen, at their Centre Burlington, N.S., home in September 2000. He has pleaded not guilty. Following instructions from the judge Thursday, the 12-member jury is now deliberating Greenwood's fate. While the jury was told during the trial that Greenwood has faced the charges before, jurors were not told he had been found guilty. That conviction was overturned in 2014 by the Nova Scotia Court of Appeal, which ordered the new trial. Jurors were only informed of the earlier court case because some witnesses are no longer available to testify and their evidence had to be presented in the form of audio recordings from the previous trial. Timing for this retrial has been complicated by the fact that Greenwood also faced murder charges in Quebec. He was accused of participating in the killings of Kirk Murray and Antonio Anesi in 2010. As in the Nova Scotia case, the Montreal murders were reportedly ordered by Jeffrey Lynds, a Nova Scotia man with ties to the Hells Angels. Lynds died in prison in 2012. His nephew, Curtis Lynds, is the person the prosecution says ordered Greenwood and a second man, Mike Lawrence, to kill Mersereau and Christensen. In the Montreal case, Greenwood is said to have driven the gunmen from Nova Scotia to Quebec where they killed the two men. Greenwood then drove them home. Greenwood's first Quebec trial ended in a hung jury. He was retried just before Christmas and convicted. The other big secret being kept from this jury was right under their noses. When Greenwood was brought into Kentville court on the morning of Jan. 26, he was sporting a black eye. Justice Jamie Campbell told the jury not to dwell on it, because it had no bearing on the case they were being asked to judge. While all the jurors saw was a black eye, there was much more to the story. 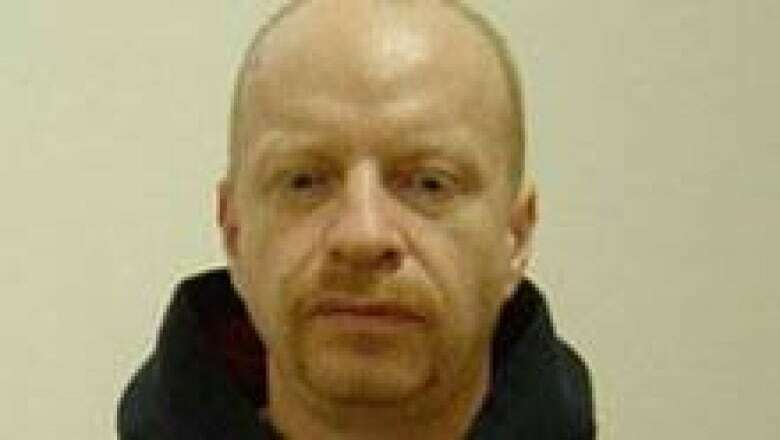 Greenwood was the victim of a vicious beating at the Central Nova Scotia Correctional Facility in Burnside, where he has been held during this trial. As his lawyers told the court, he also suffered cracked ribs, a back injury, injuries to his arms and legs, and memory loss. 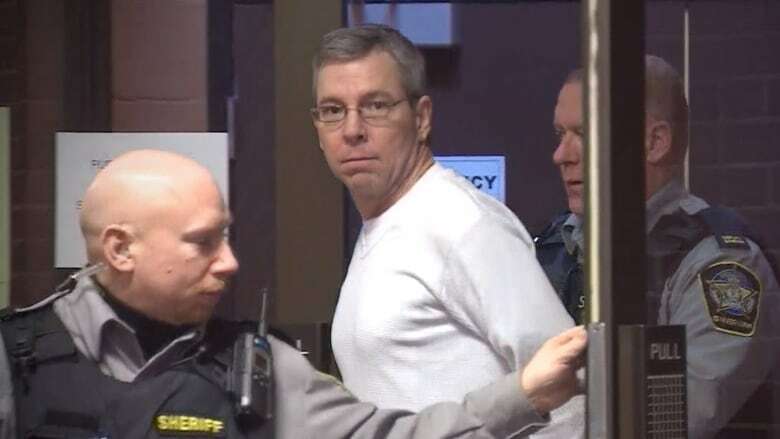 At one point, lawyers were looking at the possibility of having to replay some of the testimony that the court had heard the day before the beating, because Greenwood couldn't remember what he heard. He was in no condition for the trial to proceed on the Monday after the beating, so the jury was sent home until Thursday. Even then, Greenwood and his lawyers asked the judge to delay the trial another two days, but Campbell refused. Greenwood also begged Campbell to order that he be held in the East Coast Forensic Hospital, which adjoins the Burnside jail. Greenwood's injuries were initially treated at the Dartmouth General Hospital but he was transferred to the secure psychiatric hospital rather than sent back to the jail. He told the judge he was able to shower and shave and have time to himself in the hospital, things he would not be able to do in isolation in the jail. But the Campbell said he had no authority to prevent his transfer back to the correction facility. Three men have charged with assault in connection with the beating and will appear in court in Dartmouth later this month. The motive isn't known, but Greenwood wanted to make it clear that he didn't "rat out anyone." He stressed that point to CBC News as he was being led out of court on Thursday.